The members of VIVA gallery are the featured artists the month of December. 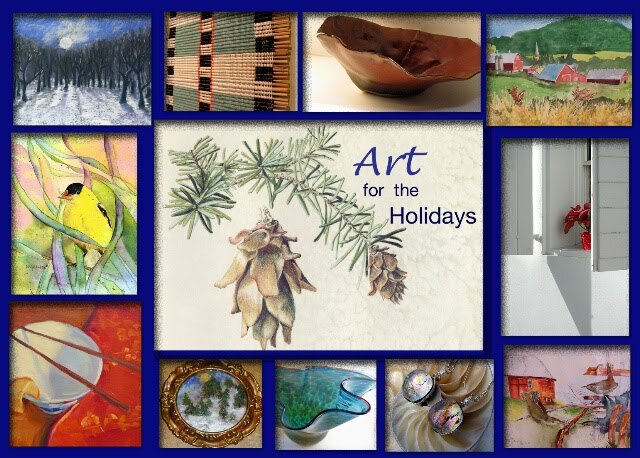 Stop by and see beautiful art created by artist members of VIVA. 1st Thursday is December 2 from 5:00 to 7:00 pm. Come for holiday treats, mulled wine and cider, enjoy warm holiday spirit this evening and through out the month of December. Check out individual blogs of artist members located on the sidebar. See what's new in their studios and at the gallery. Happy Holidays!